Entitled “Moving Communities”, the European Cultural Foundation’s (ECF) third edition will focus on the current positive, radical resistance movements that are daring to counteract anti-democratic practices. 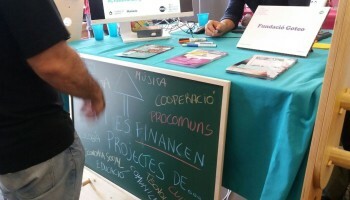 Co-hosted by Platoniq, the Idea Camp will take place in Spain from 1 to 3 March 2017 and will bring together 50 participants whose emerging, groundbreaking ideas demonstrate a firm desire to contribute to fostering political imagination, building bridges and effectively contributing to the development of a society with a stronger sense of social justice. 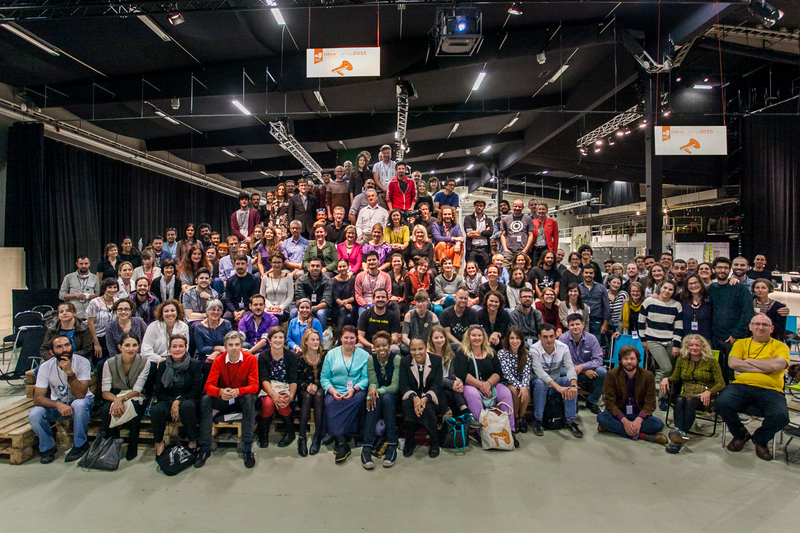 Based on the values of sharing, inclusion and openness, the Idea Camp offers Idea Makers a unique opportunity to meet peers from diverse backgrounds and with different visions from across Europe and its neighbouring countries. 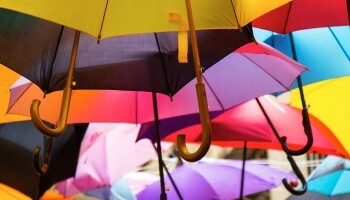 Following the Call for Ideas, 50 participants are selected according to the guidelines. 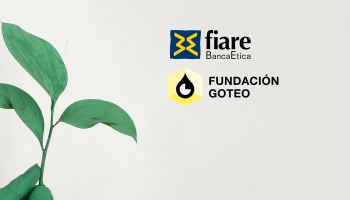 ECF will cover travel costs and all expenses related to the stay in Spain during the Idea Camp for a maximum of one representative for each idea. 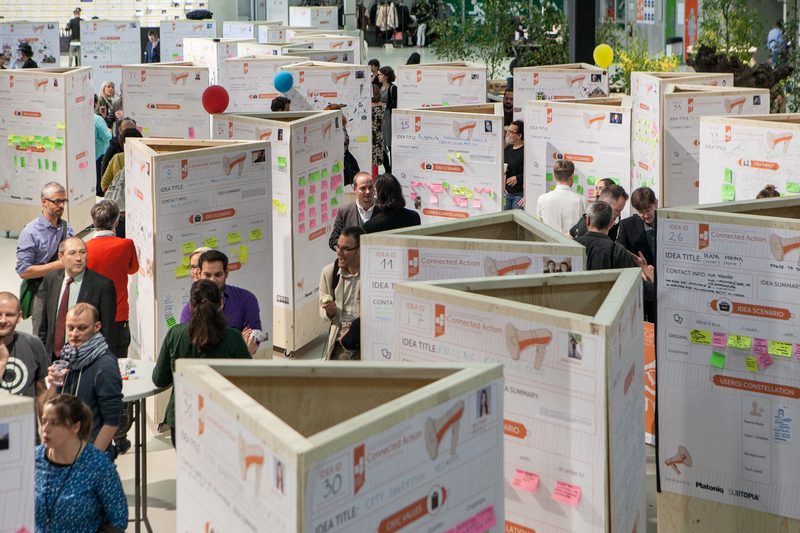 After the Idea Camp, participants will be invited to submit a concrete plan for further research or investigation of their ideas. A total of 25 proposals will be selected and consequently awarded an R&D Grant, up to a maximum of €10,000 each. 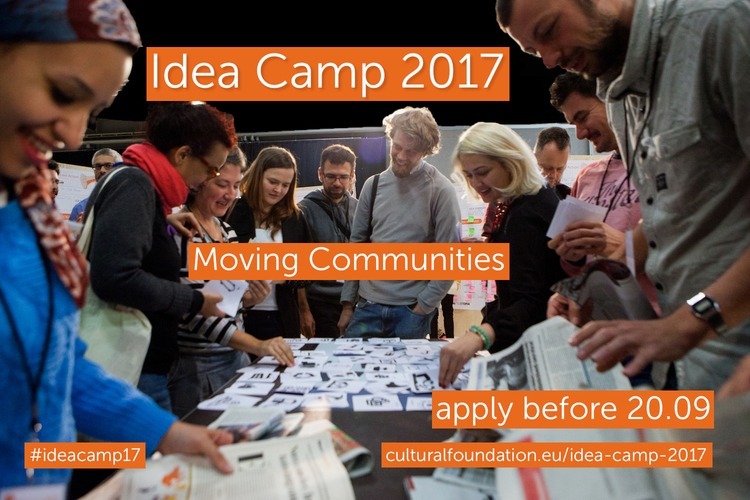 Initiated in 2014, the Idea Camp is organised within the framework of Connected Action for the Commons, an action and research programme facilitated by the ECF together with six cultural hubs from all over Europe: Culture 2 Commons (Croatia); Les Têtes de l’Art (France); Krytyka Polityczna (Poland); Oberliht (Moldova); Platoniq - Goteo (Spain); and Subtopia (Sweden).